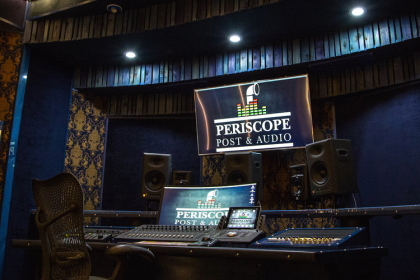 Chicago-based Periscope Post & Audio has purchased the Hollywood-based post production studio, Post Production, Inc. (formerly Sonic Pool). Periscope’s new location will offer a full range of post-production service in Los Angeles similar to the scope of service it offers in Chicago. 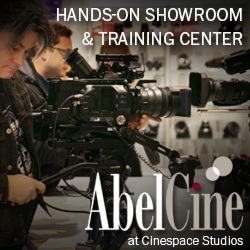 The facility will offer dailies, editorial, color correction, ADR/VO, sound design, foley, final mix and delivery. The new location at 6860 Lexington in Hollywood is an added opportunity to serve their clients on the West Coast. Periscope’s new facility is a 20,000 sq. ft, audio/video post-production facility, which includes numerous edit suites, picture finishing suites, sound studios, dubbing stages, and production offices. Also read, Behind the dailies (and long nights) of ‘The Chi’. Periscope Post & Audio will keep its corporate headquarters at Cinespace Chicago, which is home to many of the major TV and film productions working in the Chicago area. The 64-acre studio campus is an expansive one-stop shop for all production needs including post production through Periscope. 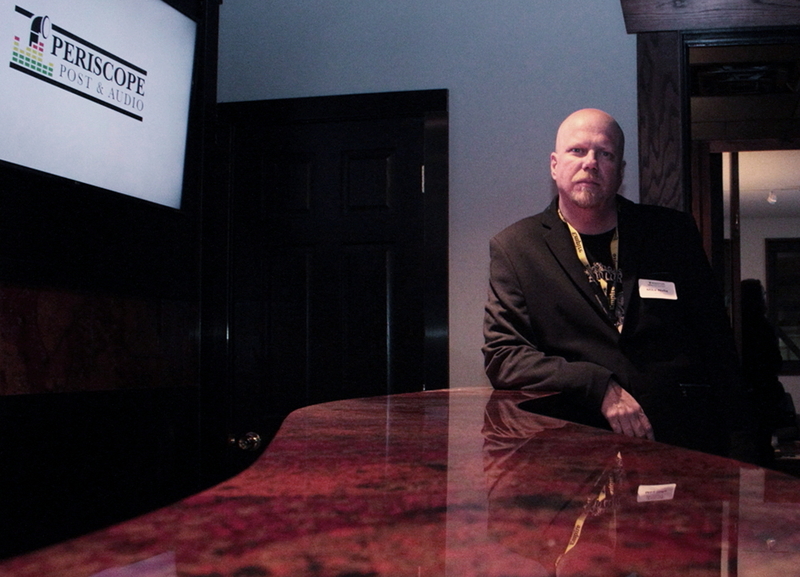 As the resident post facility at Cinespace, Periscope has built a reputation for delivering a complete range of high-quality, full service post-production services from dailies to delivery. 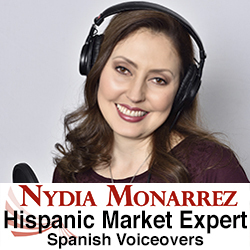 Periscope has worked closely and collaborates with network and studio productions as well as independent projects. 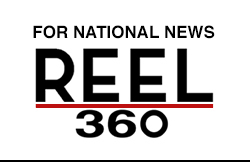 The company’s Chicago office opened in 2013 and has grown rapidly, working on many major network television series and cutting-edge independent films like. Periscope Post & Audio will continue to demonstrate its commitment to quality and will offer the same creativity, expertise, and professionalism to their clients both on the West Coast and in the Midwest. More information about Periscope Post & Audio and the company’s products and services, click here.